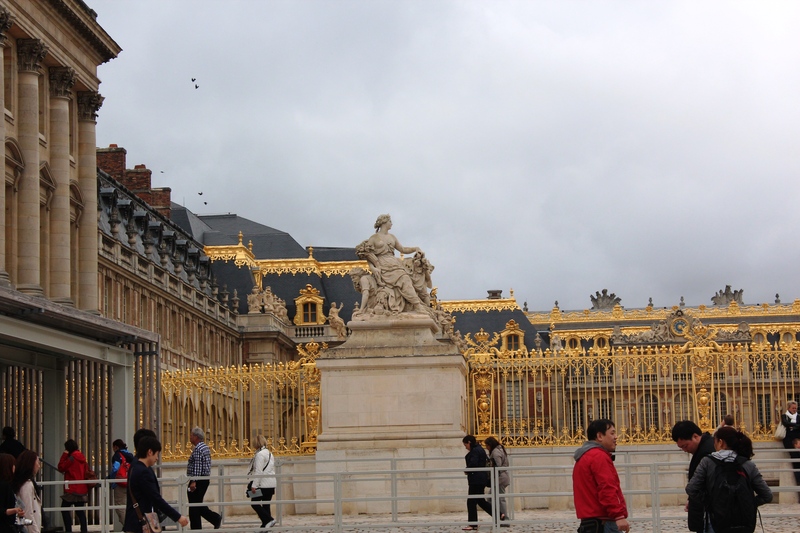 We went to Versailles in September of 2011. The trip was just for a weekend. We have been to Paris before but never went on top of Eiffel Tower. So, Saturday evening we went up to Eiffel Tower and Sunday we spent the whole day wandering around Versailles Palace inside and out. 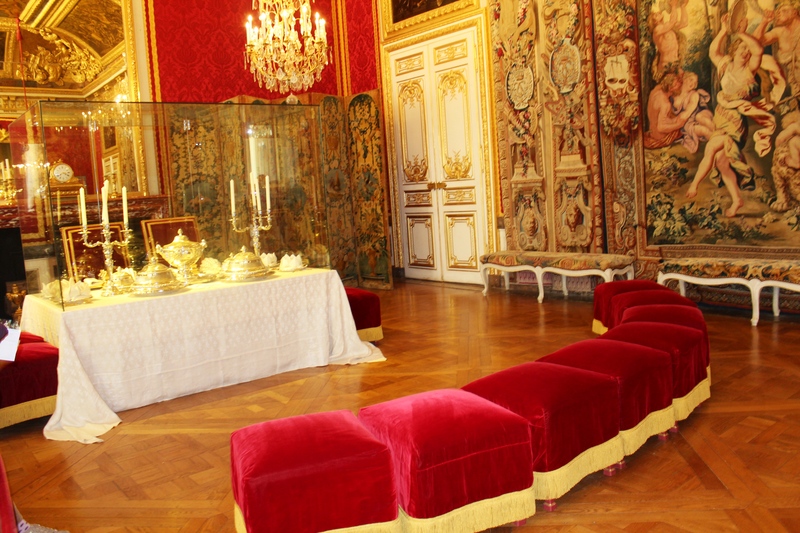 Versailles is not too far from Paris, may be an hour drive depending on the traffic. But it is worth spending a day looking few centuries back and feeling the luxurious lifestyle the kings and queens enjoyed once. 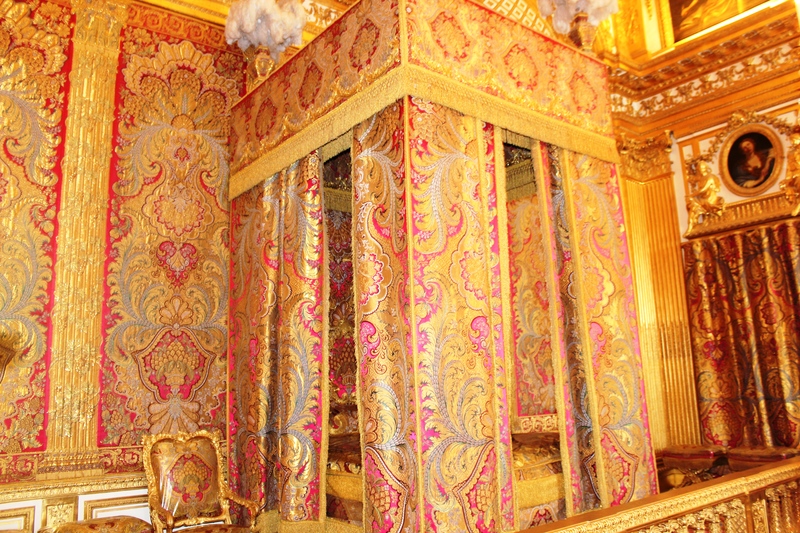 Just to give you a brief history on Versailles Palace, this was the center of political power in France from 1682 (when King Louis XIV moved here from Paris) to 1789 (when the royal family was forced to return to the capital). 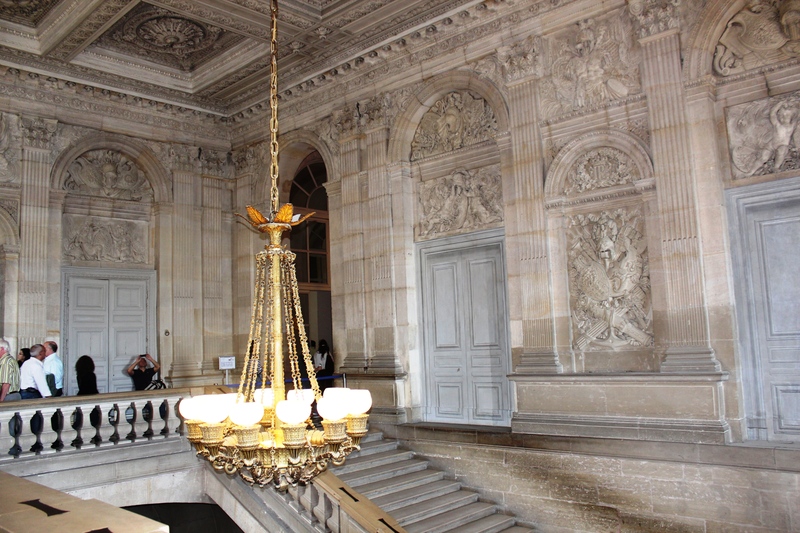 This palace is a symbol of absolute monarchy of Old Regime of France. 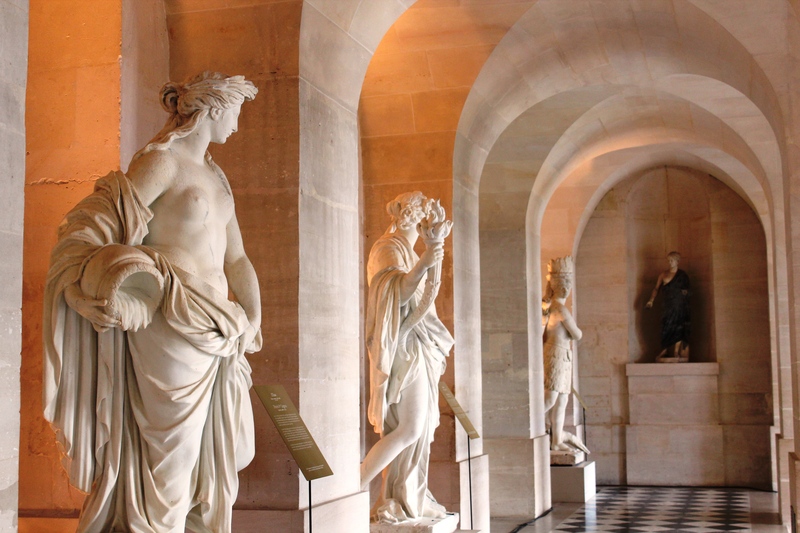 This has been listed as an UNESCO World Heritage site for being one of the most beautiful achievements of 18th century French art. Great photos! Versailles is certainly an amazing place. Always enjoy your posts! My grandson was here recently and sent me many of the same pictures. Such a beautiful and interesting historic place. 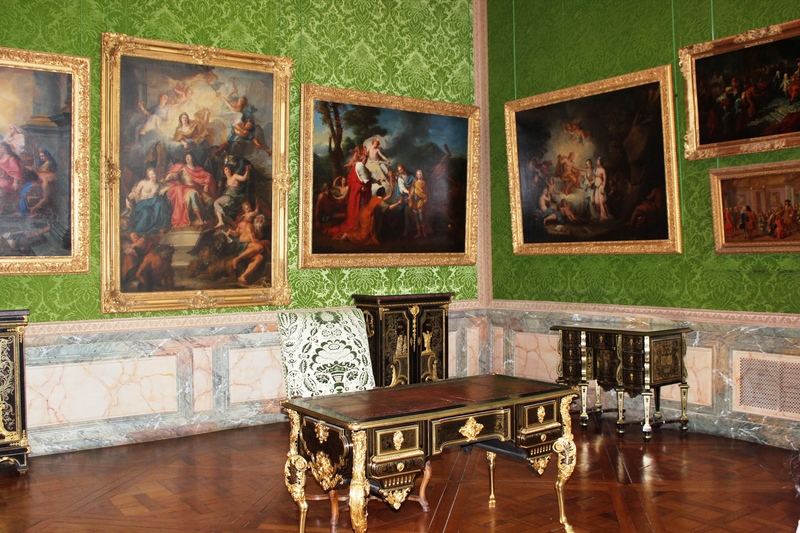 Love Versailles – go as often as I can to visit. 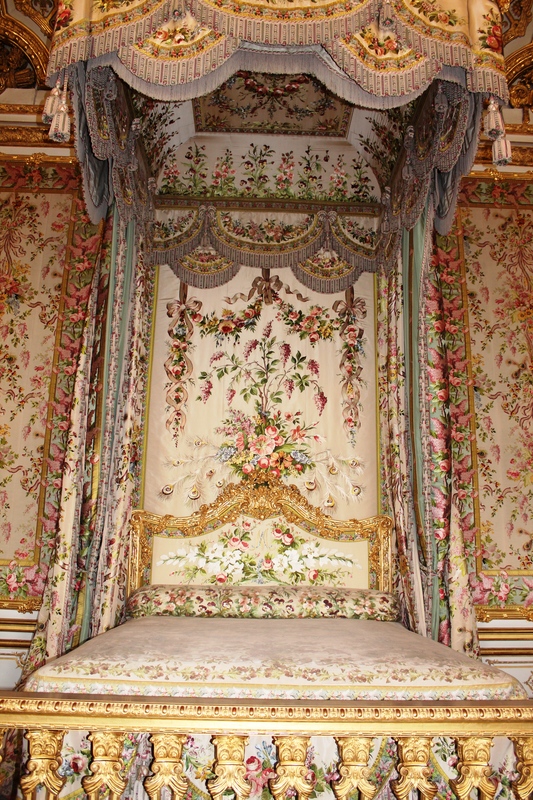 Thanks for visiting my blog too – I have numerous posts about Versailles as well.